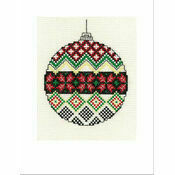 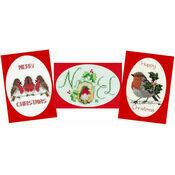 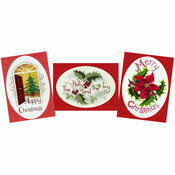 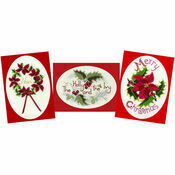 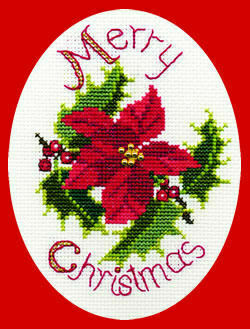 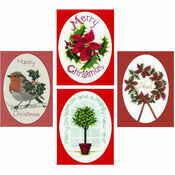 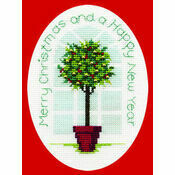 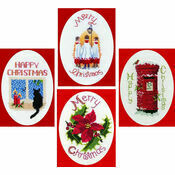 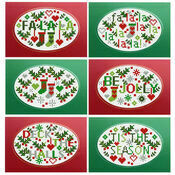 Send a really personal Christmas greeting to someone this year by stitching your own festive card! 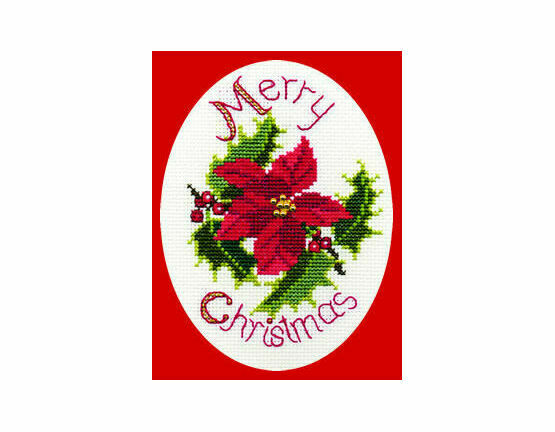 This cross stitch kit has everything you need to make the finished item with the envelope to send it, and it even has metallic thread and beads for added Christmas sparkle. 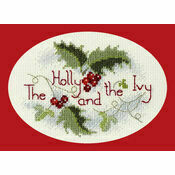 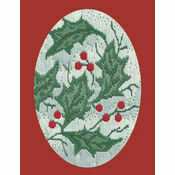 Kit contains: fabric, thread, metallic thread, beads, needle, card, envelope, chart and instructions.